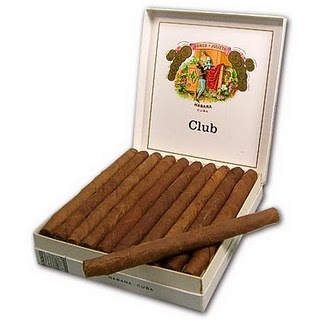 Romeo y Julieta Clubs | Old Morris Tobacconist Victoria BC, Fine Cigars, Humidores and Tobacco Merchantile. A smart and sophisticated cigarillo from world-famous brand RYJ. Ideal for when you're in a rush, or simply don't want to commit to a larger cigar.